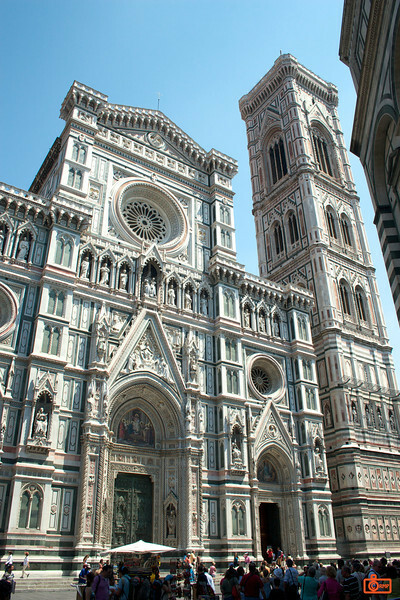 This is the famous Duomo of Florence. It is one of the most well-known Renaissance churches in the world. It is still the tallest building in Florence. The bell tower is on the right.